Ice Cream. 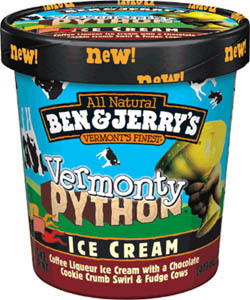 I haven't taste this yet.. Wallpaper and background images in the Monty Python club tagged: monty python python ice cream. I NEED this ! why there's no Ben & Jerry's in Brasil ?? ?